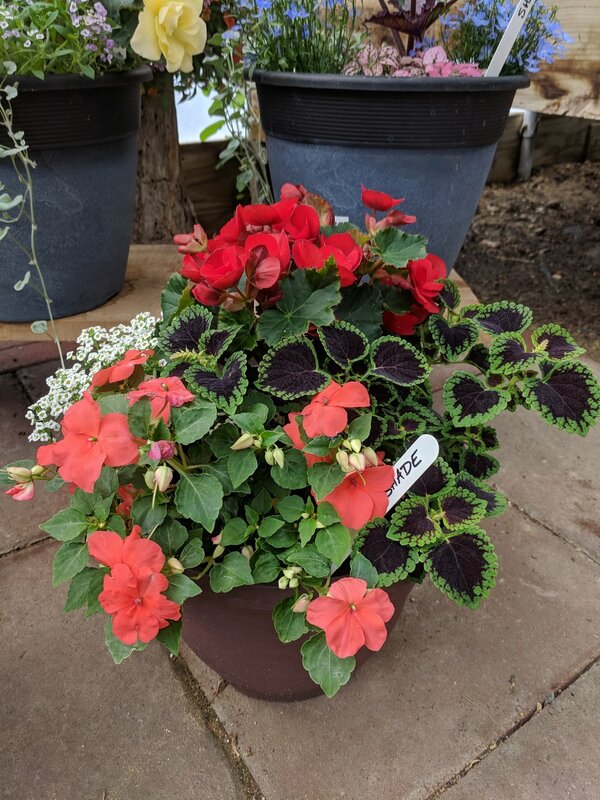 Thanks to everyone for another lovely season providing you with hanging baskets, bedding plants, vegetable starts, and perennials. It was great to see returning faces as well as some first time customers. Our CSA members have been picking kale, chard, squash, cucumbers, peppers and herbs and are ready for lots of tomatoes! 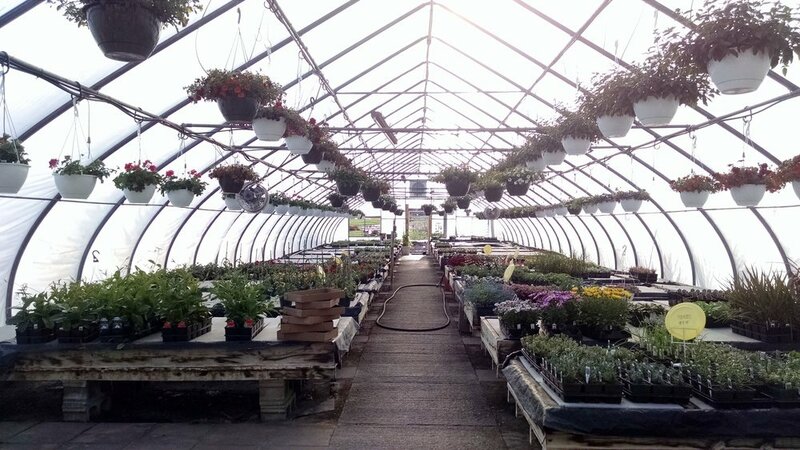 We've been busy planting and will shortly be filling buckets of fresh cut flowers from the field and greenhouse. 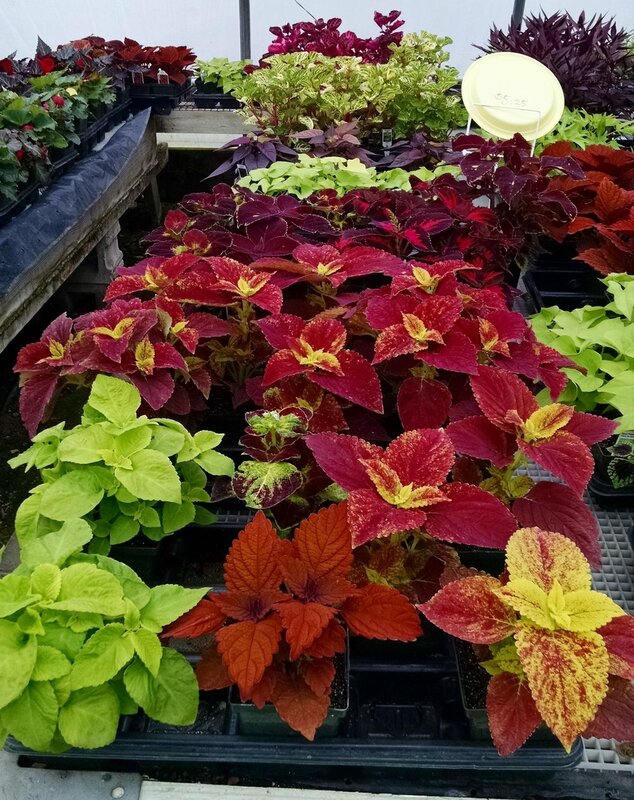 For the summer into fall season, we are growing ninebark, hydrangea, lisianthus, sunflower, zinnia, chocolate lace flower, ageratum, statice, and dahlia. Potted mums are sizing up nicely to be ready to ring in the next seasonal transition, and then we'll be planting yet more cut flowers for the winter. Thanks for following along and enjoying each season's beautiful selections here at The Blue Bell! 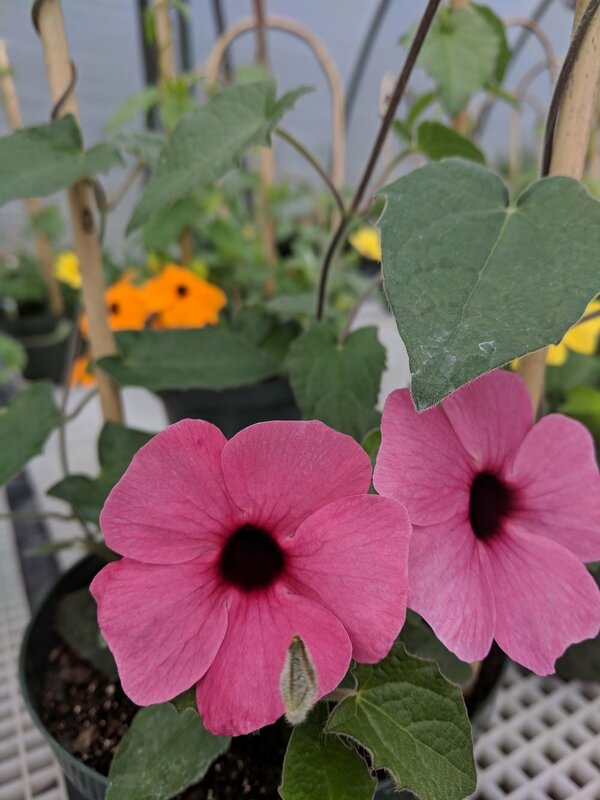 We are off to a great start for the 2018 season and are happy to see your returning faces in the greenhouse, and before long our CSA members will be back to pick fresh veggies. Come by and ring The Blue Bell! 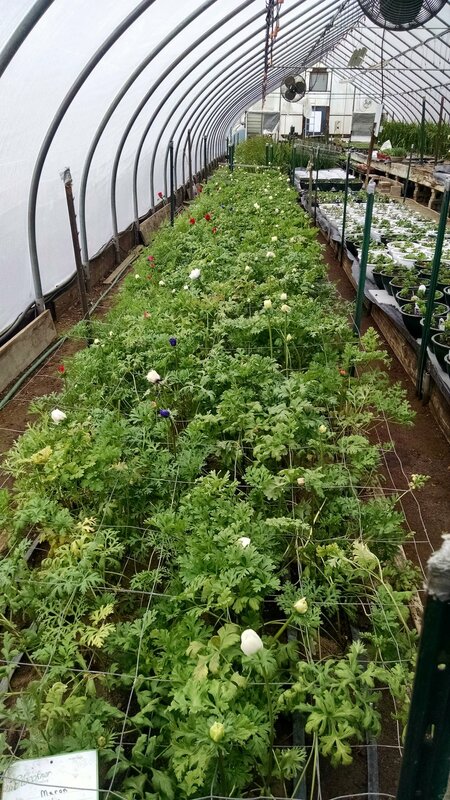 Anemone, freesia, ranunculus and stock bloomed in the winter in the minimally heated greenhouse. 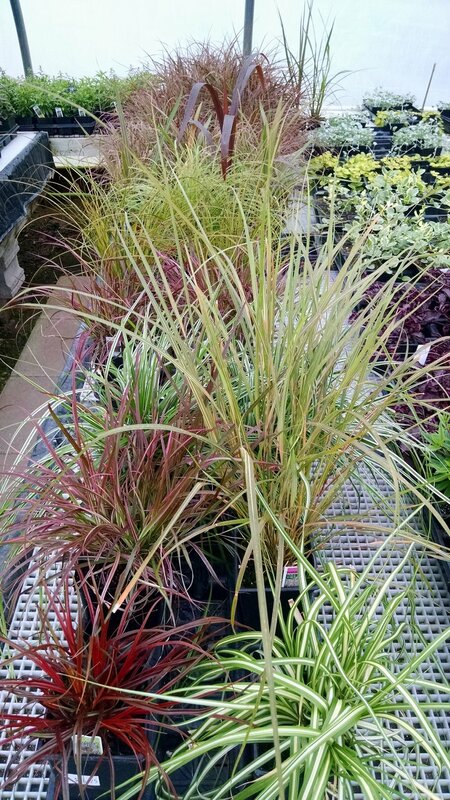 We nursed seedlings and starter plants through a cool spring. 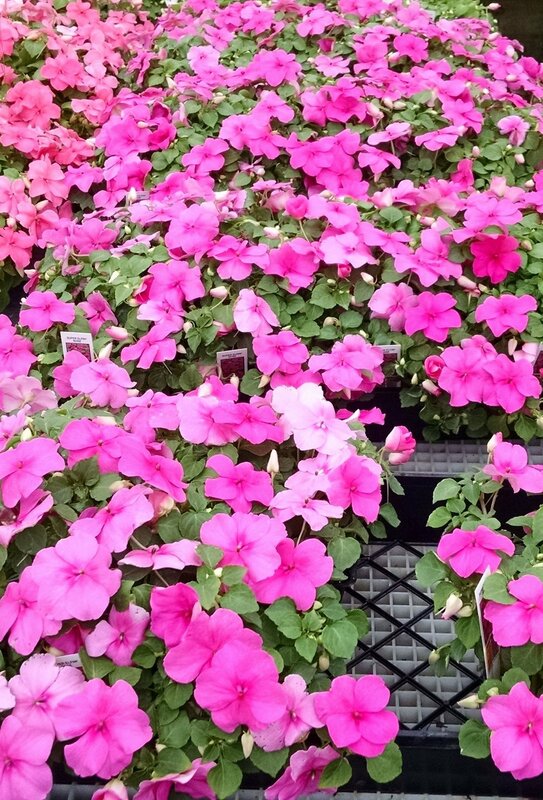 You filled your gardens and planters with so many herbs, vegetables, and colorful ornamentals. Our CSA members were given a tour of the newly planted field. Though the cool spring meant a somewhat slow start, they picked vegetables into October. Shown here are some beautiful Juliet tomatoes ready for cooking. 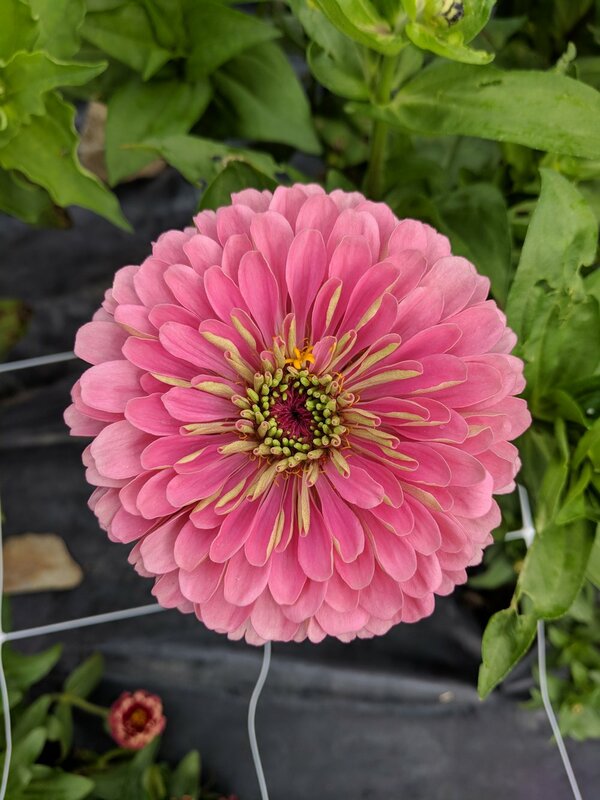 Late summer into fall, we resumed the sale of cut flowers to local florists and designers, including zinnia, hydrangea, lisianthus, sunflowers, along with assorted foliage and accents. 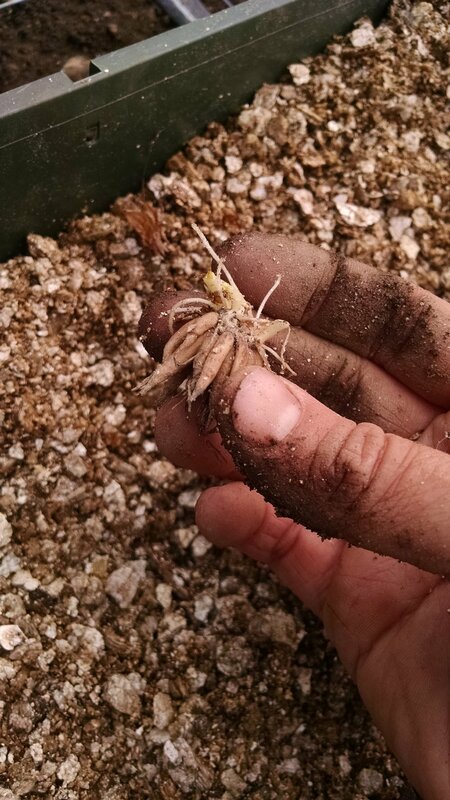 We offered potted mums for sale and started planting the winter crop of cut flowers. The fall season brought the less glamorous tasks of cleaning up, re-skinning one of the greenhouses, and making other repairs. Winter brings us full-circle as we start the new year. 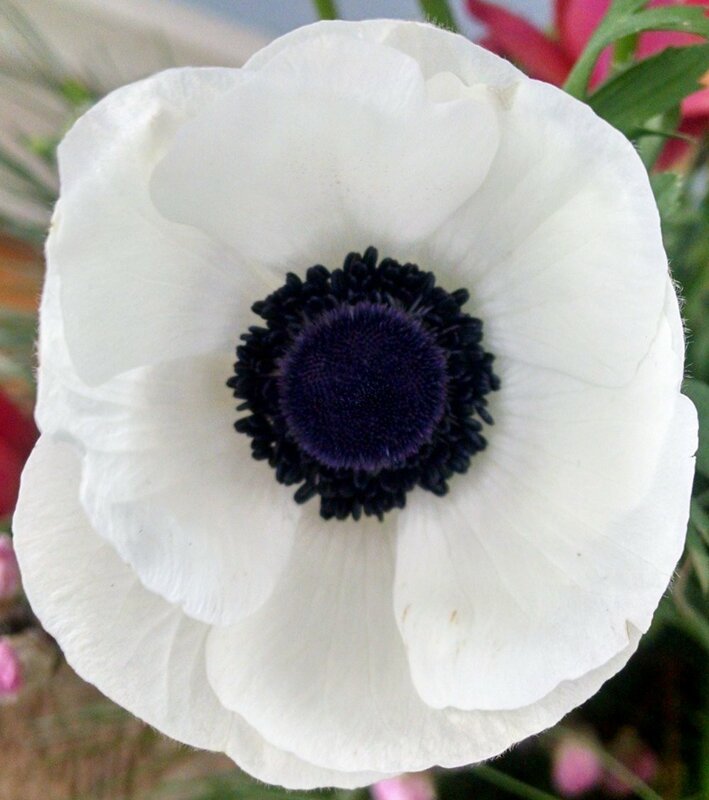 Please reach out to us if you are a floral designer interested in using locally-grown flowers over the next few months. We look forward to seeing you in Spring of 2018!